College is good provided you are willing to work hard. College is yet to have its own campus. As been told, we will get our campus by Oct end 2016. College life here is pretty hectic and students are engaged in some or the other activities. College does provide exposure provided you are willing to work hard. The faculty here is a mixed bag. An NLU that yet has to pick up the pace. DSNLU has got a notorious name for being a fake NLU. Before coming up with such conclusions, I'll clarify a few doubts. The infrastructure is what that worries a lot many students before applying for it. Trust me it did worry me in the beginning as well. 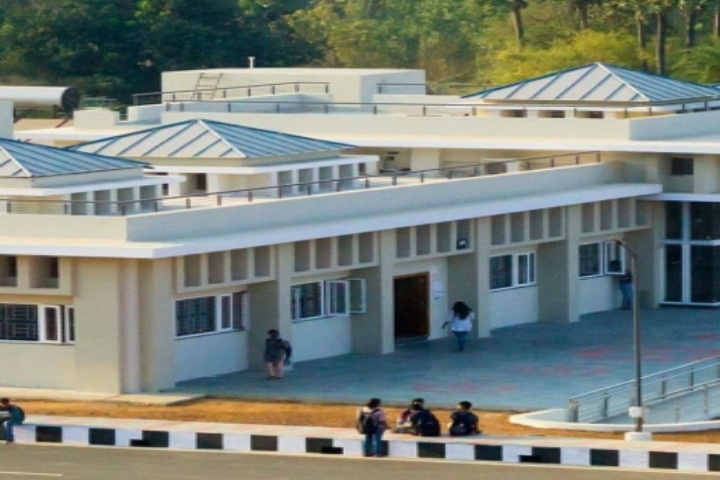 But as far as the infrastructure goes, it's not going to be in a singular building forever, we are soon going to shift to the new campus which boasts of solar power facilities, big canteen, and air-conditioned buildings( including academic block, canteen, gym, conference, moot hall, hostel, etc). 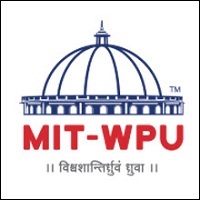 The faculty is rated average, because since it's a baby university which has just got its status of NLU, the standards of academics are yet to be made, and yes, many of the students, as well as the teachers here coordinate in outshining our university, one which is really appreciated in here. Apart from all of these, we find a terrific amount of online databases for students to learn, though we need a registration of our devices to use the wifi here. Since DSNLU is only a building, the biggest disadvantage the students of this university face is accommodation. Some have to reside in flats together or some unfortunate have to adjust in hostels with incoherent food. 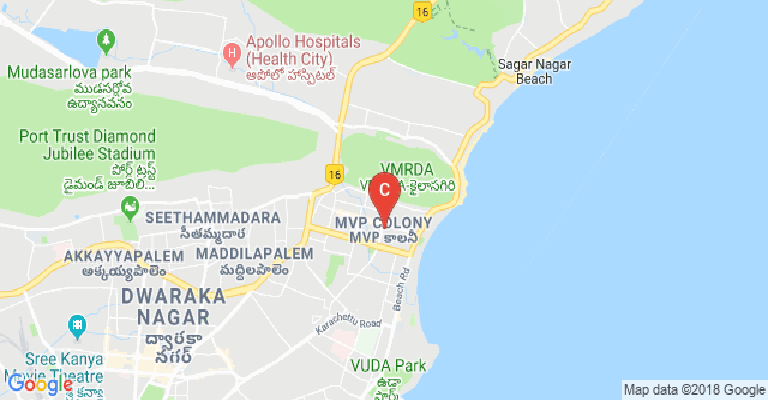 But hey, there are a lot of food joints around, and if you are tired you can always visit malls or go to the movies or simply hit the beach, all of which are located just a few km away from the university. So, there's no trouble about thinking about ways to amuse yourself. Moving on to the extracurriculars , DSNLU holds many events throughout the year. There are 5-7 societies which are responsible for organizing events every month. Vakta is a parliamentary debate competition held annually and is one of the most popular events in DSNLU. Aside from all these, we have collage making, poster making, slogan writing, poem writing, logo making, Hindi diwas, treasure hunting, soupeon (food making ) competitions held every year.Creativity is widely accepted. We have a club for photographers and graphic designers named Zoom In Inc. Life is DSNLU is fun if we try making it fun, fretting about one single thing doesn't move your life forward. We find few people nagging your life. It's at the end of the day, how you make it. Nobody is responsible for what you did. As a budding university, it provides ample opportunities for students to excel on diverse platforms like moot courts, Debates and Publishing. On the contrary, it lays too much emphasis on examinations rather than the amount of knowledge one has gained throughout the semester. The best thing about our law school is that one gets ample opportunity to grow. Be it co-curricular activities or academics Since it is growing from the scratch one gets to be a part of the decision-making process and opportunities where you get to be a part of it and with it, one gets to understand the intricacies of a law school and talking about placement CAPS society has started functioning. The university is being run since las eight years but is still struggling to establish it's root. The administration is still shaky and not so student friendly. The silver lining on this is a good and supporting faculty. The library is good but not well stock. There are many subjects which are still not available. Further, the university will be shifting to its permanent campus very soon and then probably there will change for good. 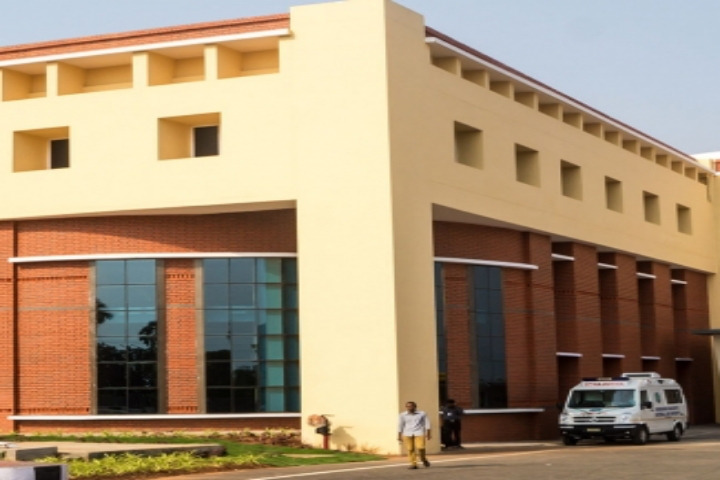 The coming up campus is state of the art and will definitely help the university to gain popularity. 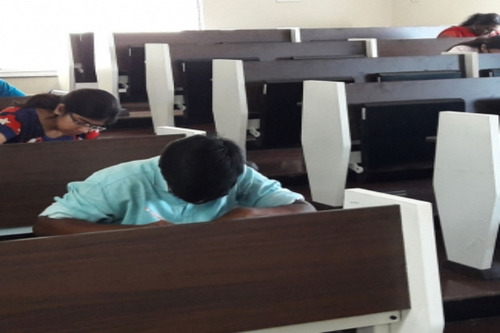 can i get seat in dsnlu with ap lawcet? The group of institutions collectively known as the National Law Universities (NLUs) now number over twenty. Most of them recruit students using the CLAT (Common Law Admission Test) scores. This is considered the flagship exam, which gives entry to some of the finest Law colleges in the country. The competition for this is immense. The test includes 200 objective type multiple choice questions to be answered within a maximum time limit of 120 minutes. These 200 questions are divided into Legal Aptitude and GK hogging half the total share with 50 questions each. English and Reasoning are worth 40 each while math which is quite elementary is worth 20. For every wrong answer, a fourth of negative marks gets deducted. Success in this exam opens the door towards some of the best national law colleges (NLUs). In spite of the ‘national’ tag associated with the NLUs, they remain state universities. CLAT is also one of the few law entrances that were conducted on online mode but has now reverted to the offline avatar. For long, law lagged behind several other professional and degree courses when it came to prestige and career opportunities, but now, thanks to the NLUs, it is considered a top career choice. With the opening up of the economy, law grads can now take up careers in corporate law, international agencies, NGOs, Legal Process Outsourcing (LPOs) firms and academics, besides the conventional careers centres around litigation and the judiciary. This was the reason for the launch of the five- year integrated programmes by the NLUs which can be taken up by students immediately after completion of their school. 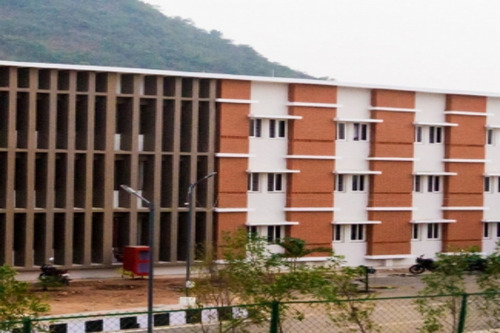 The Damodaram Sanjivayya National Law University (DSNLU) in Visakhapatnam was established in the year 2008, making it one of the newer NLUs in the country. It is built on a total area of around 46 acres worth land in the state of Andhra Pradesh (AP). It is also named after one of the former Chief Ministers of the state- Shri Damodaram Sanjivayya. Courses are available here at the DSNLU right from the UG till doctoral levels. At the UG level, the flagship five- year integrated programme BA LLB is offered. The LLB, of course, is the standard degree offered to Common Law countries’ legal study graduates. 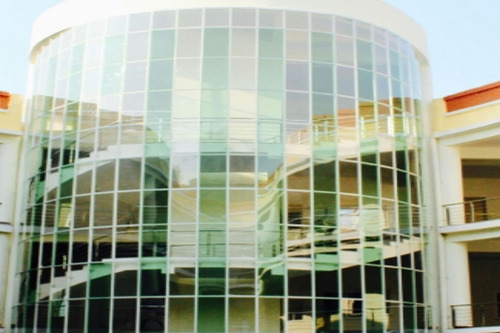 At the master’s level, the one- year LLM is offered here. There is also the provision for a four- year integrated LLB plus LLM programme. This, however, can only be pursued after some graduation. 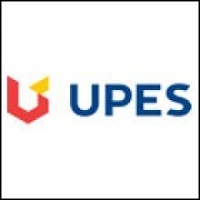 Research- oriented doctoral studies may also be undertaken here. The DSNLU has been a pioneer when it comes to forging MOUs for collaborative research or student exchange. Some of these deals have been stuck with domestic partners, various others with international ones. Some domestic collaborators include- The Institute of Company Secretaries of India (ICSI) and the Centurion University of Technology and Management in Odisha. Apart from this, such ties also exist with several other NLUs from Bengaluru, Kolkata, Patiala, Patna, Delhi and Hyderabad. The foreign collaborators are mainly in the East European country of Poland. 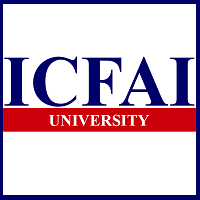 The institutes here are – the Vistula University and the Indo- European Centre within it. The institute is also a leader when it comes to legal research. For this purpose, the Centre for Child and Law has been set up to develop research in this area. Another is the Centre for Advanced Research in Dispute Settlement (CARDS). Further, a lot of the research that takes place at the DSNLU gets published in their own in-house journals. The flagship journal from the institute is the Jural Quorate. The library here is one of the best stocked within the region. Besides the physical books on display, it also provides digital access to en number of international academic journals for research and academic purposes. 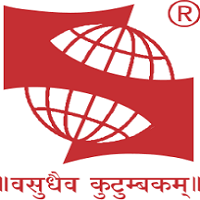 The DSNLU has subscribed to several digital databases such as – Westlaw India, Kluwer Arbitration, Manu Patra and the Lexis Nexis. The student life is one that is thriving on campus. There are both societies as well as committees here. These Societies are here for – Moot & Advocacy, Literature & Debate and for Law & Technology). There are Committees here for – Sports, Mess, Cultural, Internship and for Recruitment Coordination. In addition, there is also the Legal Aid Cell. The Legal Incubation Centre’s main purpose is to ideate new propositions for legal thinking. Several events are conducted across the year by these student bodies. Special training workshops are also organized for government departments and with international agencies as well. Guest sessions are also conducted with external experts. A significant number of nationally- feted luminaries have visited the campus to share with the students, their real-world experiences. All this has helped the DSNLU be placed extremely high across all ranking platforms. The Careers 360 magazine, for instance, has placed the institute at rank 27th all over India among law colleges with an AAA+ rating. This, in turn, has fueled excellent placements on campus. Boys Hostel :Hostels consist of 120 rooms each with 2/3 students accommodation in a room as per University rules. Girls Hostel :Hostels consist of 120 rooms each with 2/3 students accommodation in a room as per University rules. 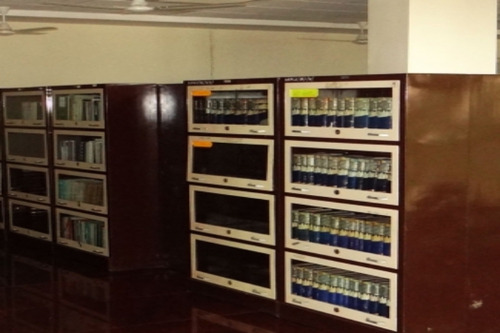 Library :The students are facilitated with a world-class library which provides access to online resources like Westlaw, Hein Online, SCC online, Lexis Nexis, Kluwer Competition Law, Kluwer IP Law, Kluwer Arbitration, Taxmann and Manupatra for intensive research. The online resources are available through RemoteXs. Further, DSNLU adopts Turnitin, an anti-plagiarism web tool. 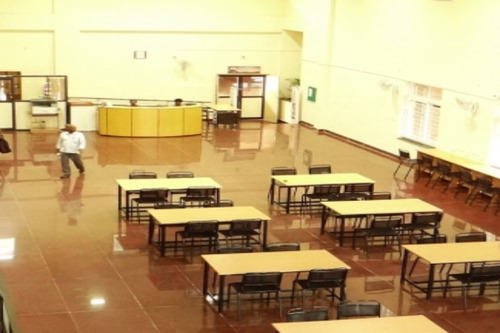 Cafeteria :DSNLU has canteen building accommodating 350 students at a time. Moot Court :DSNLU Moot Court Hall is a splendour in its own way. 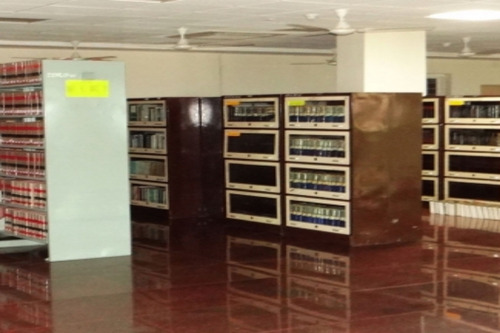 Banks/ATMs :Andhra Bank ATM Available in the University.